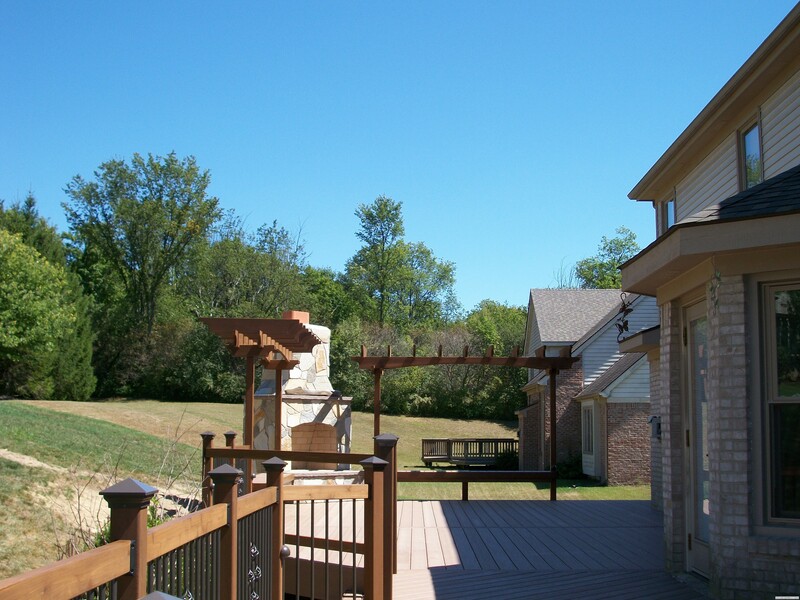 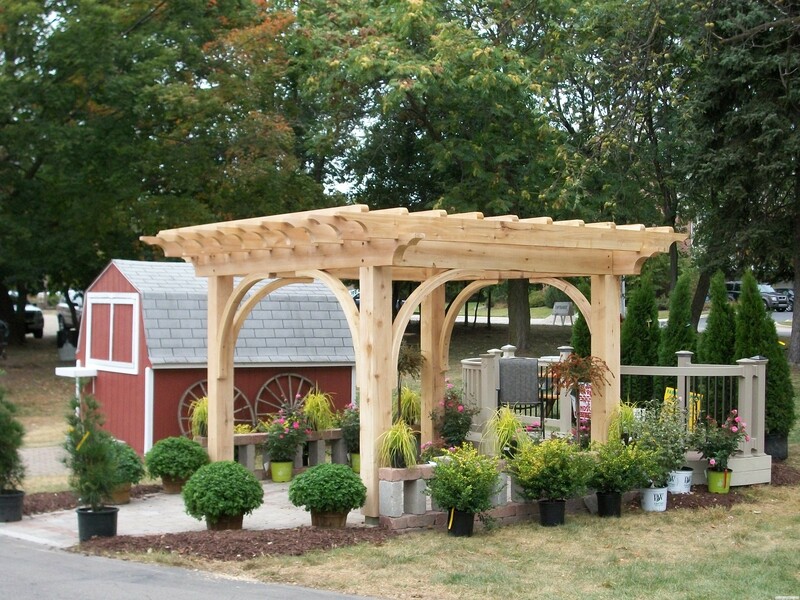 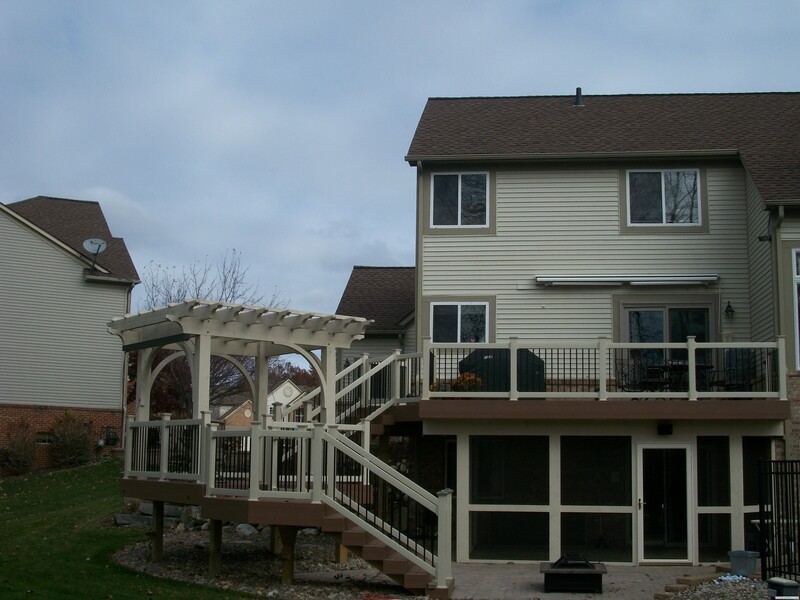 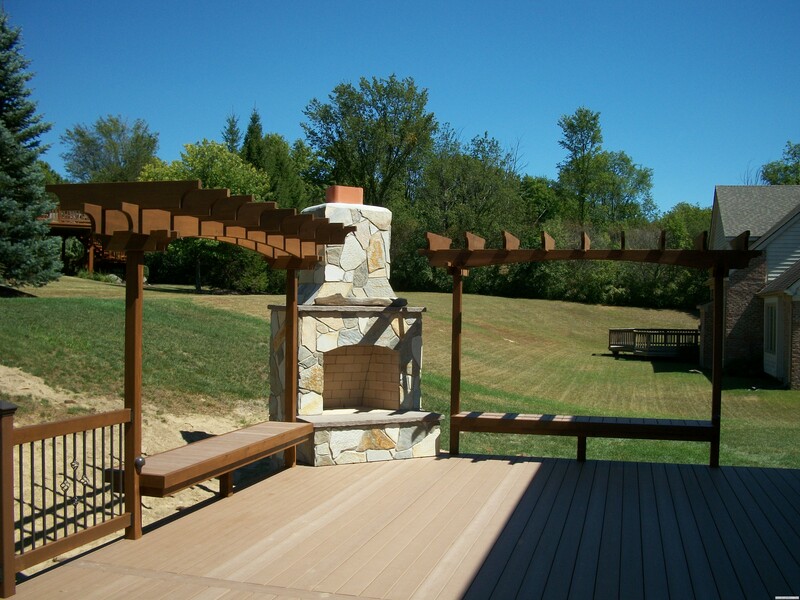 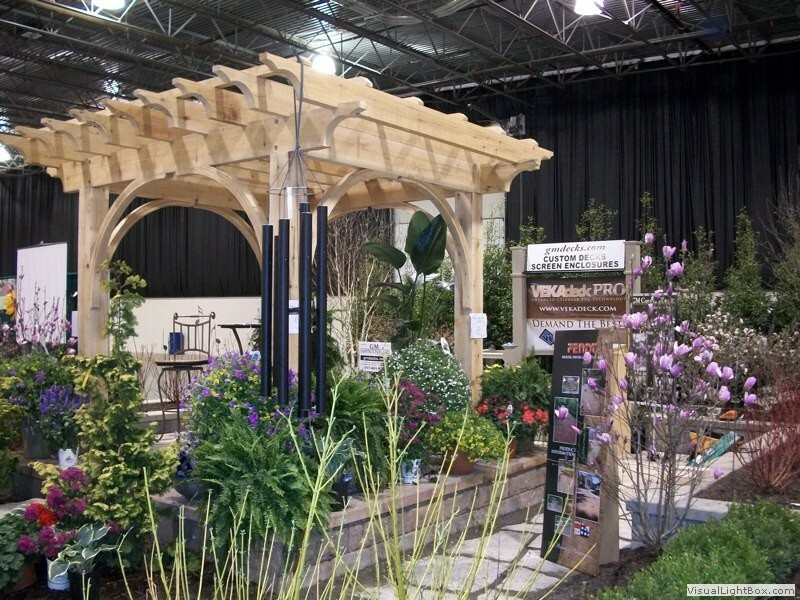 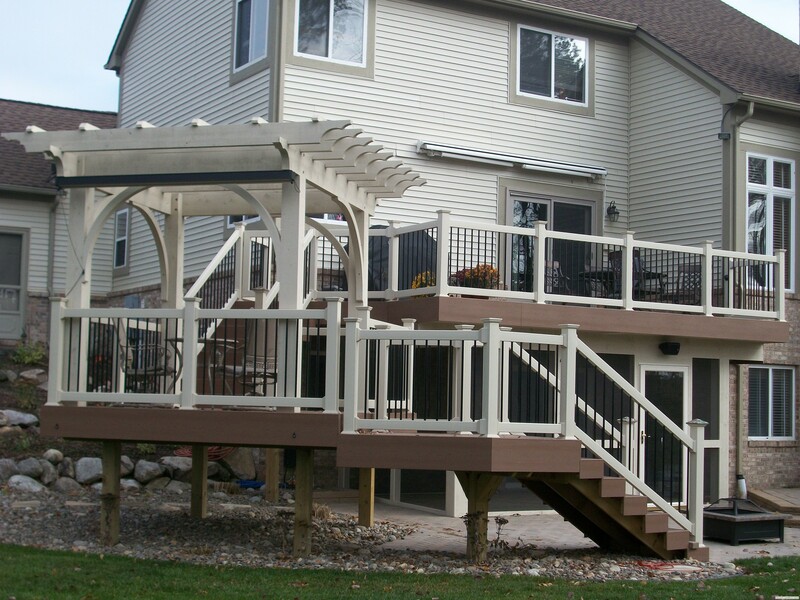 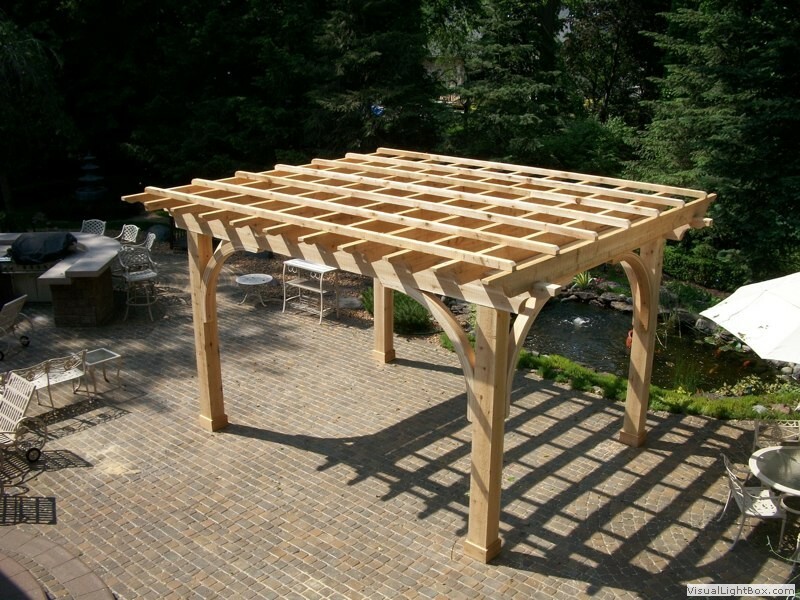 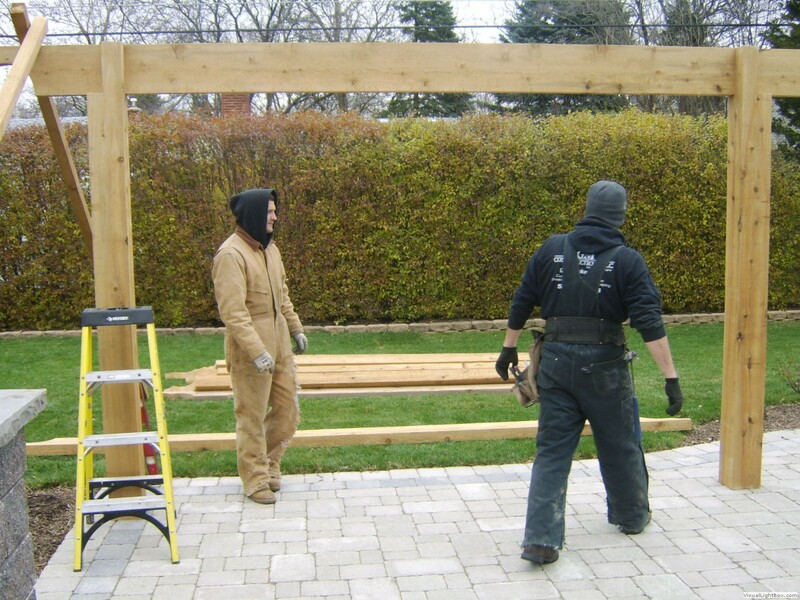 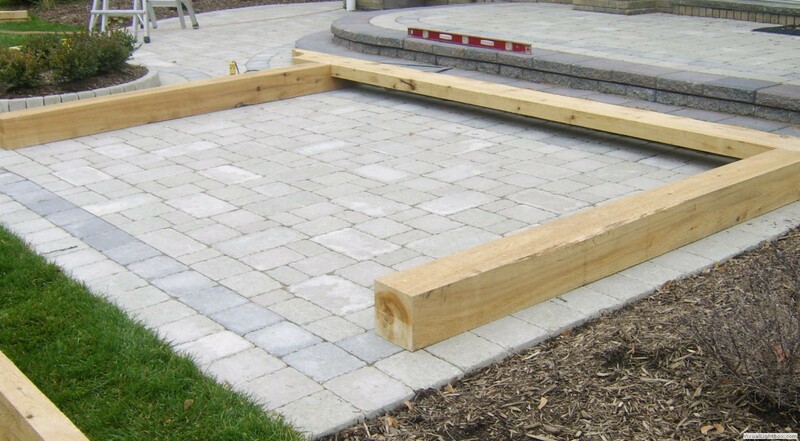 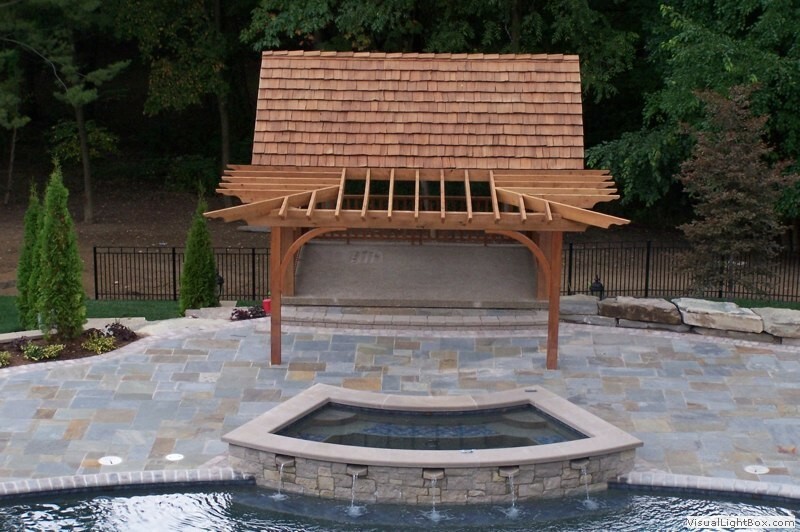 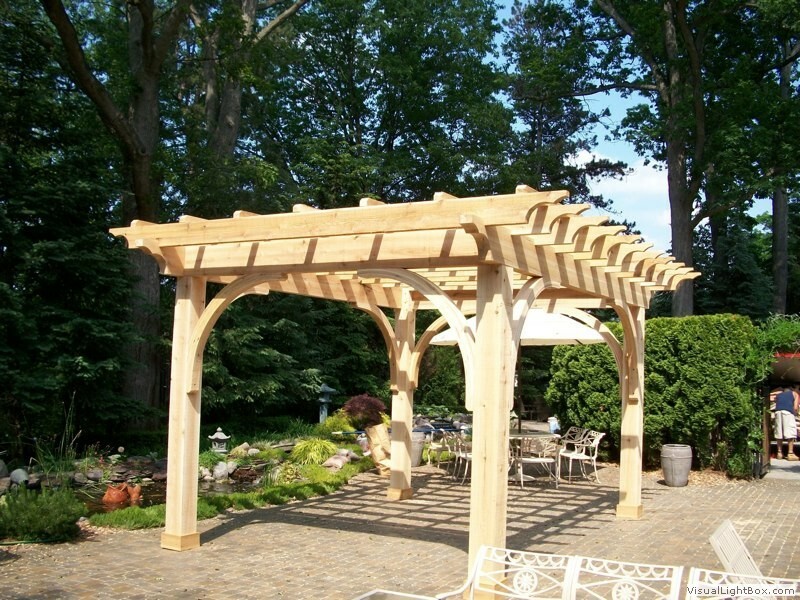 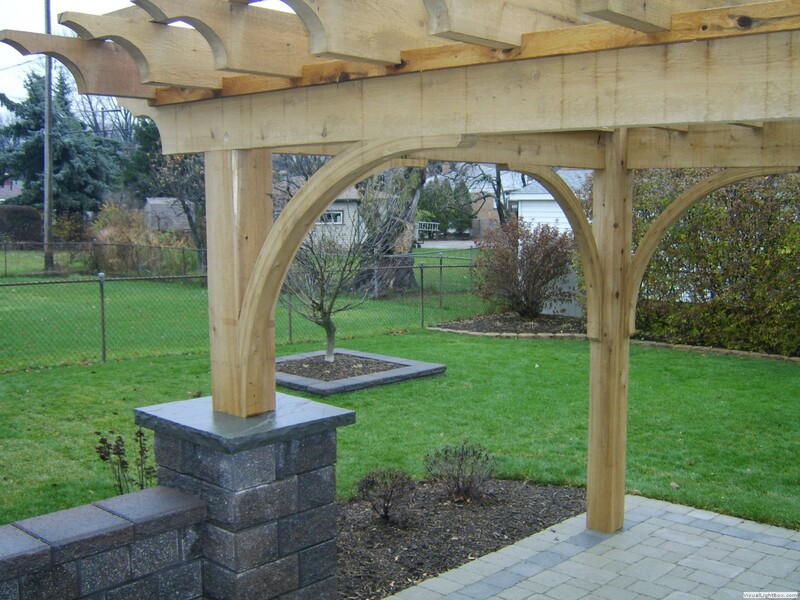 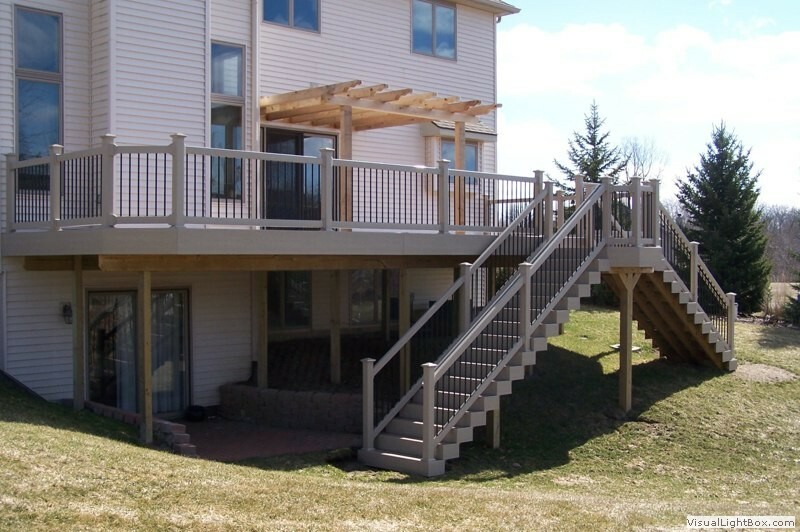 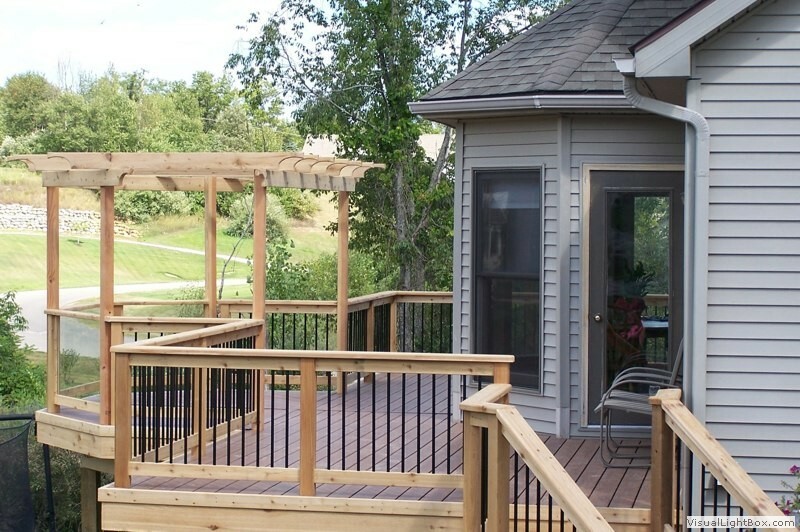 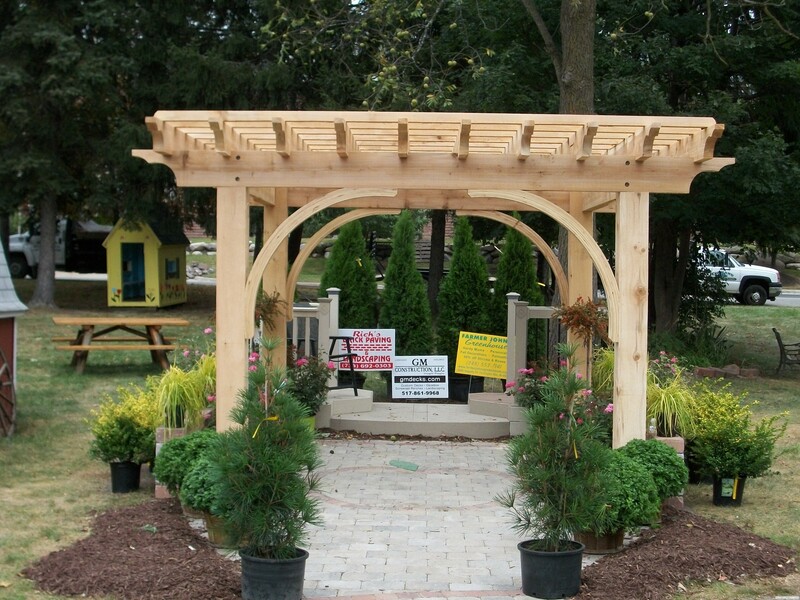 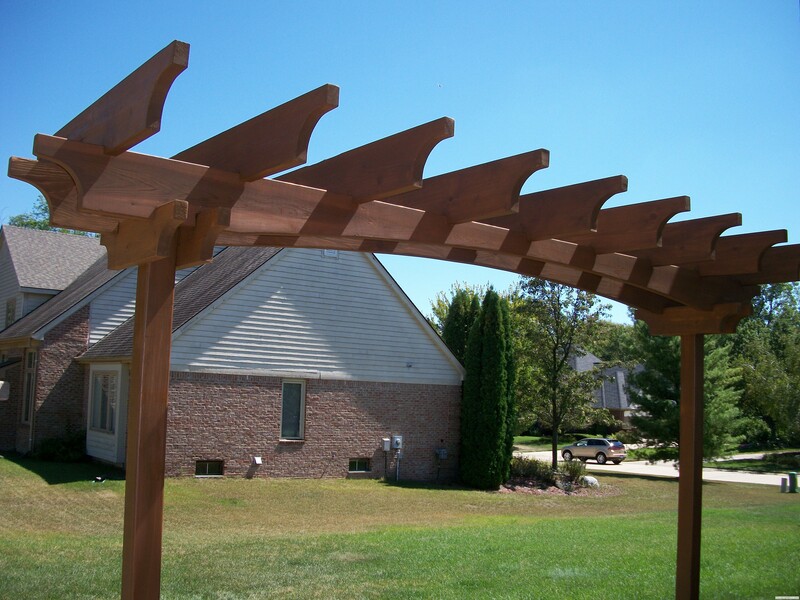 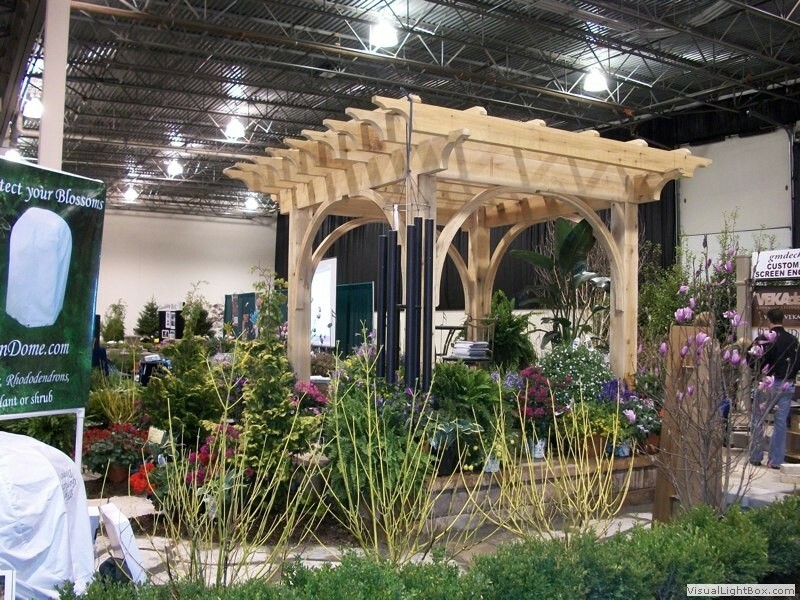 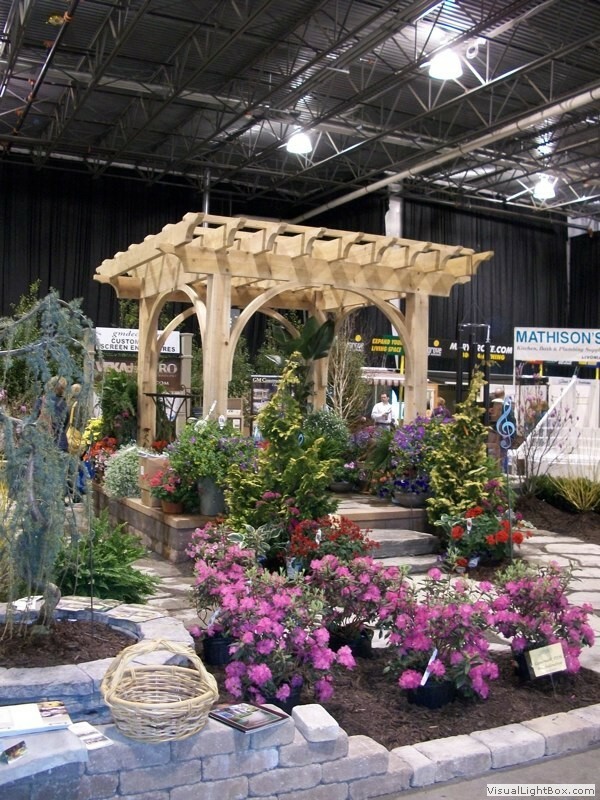 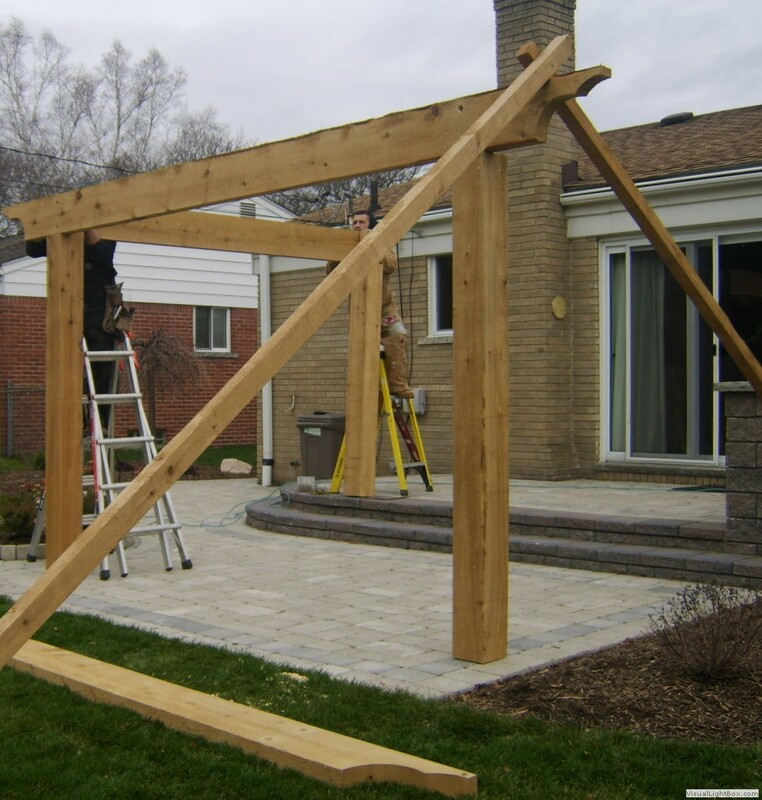 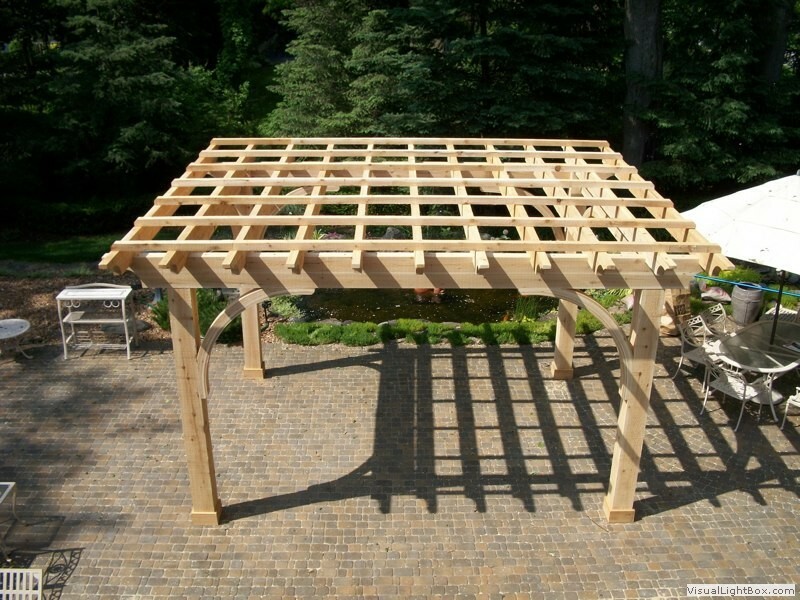 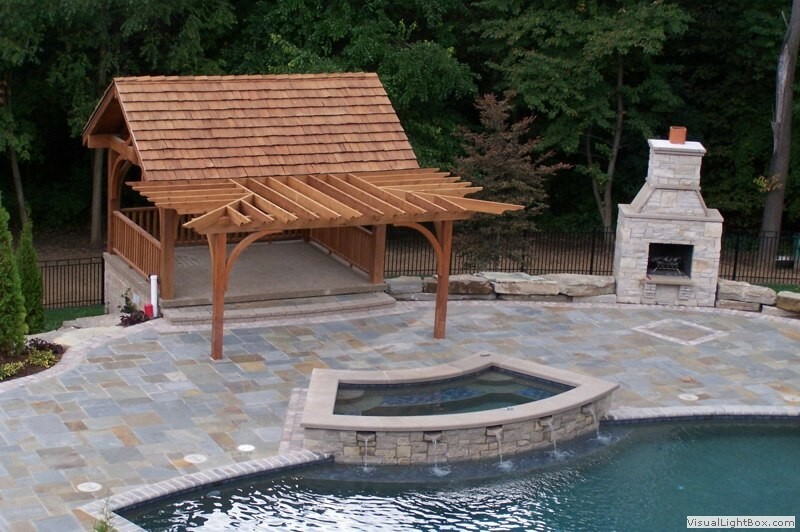 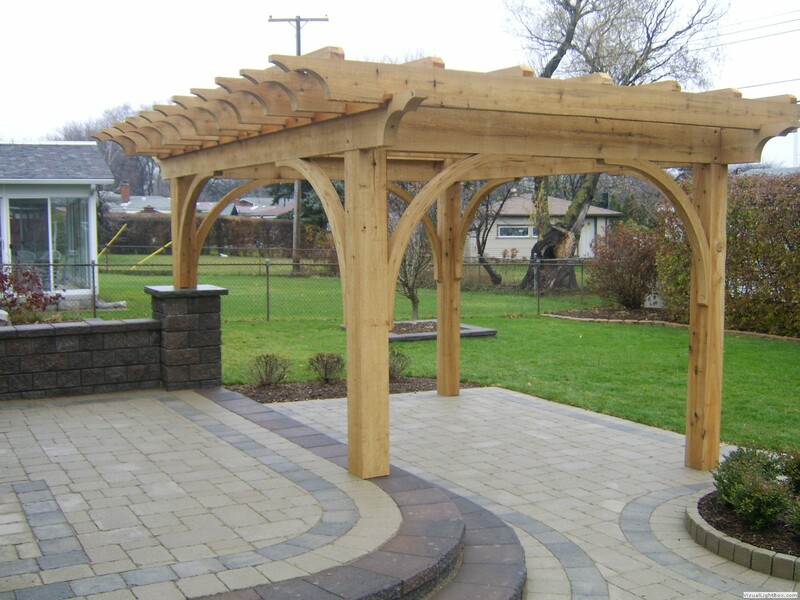 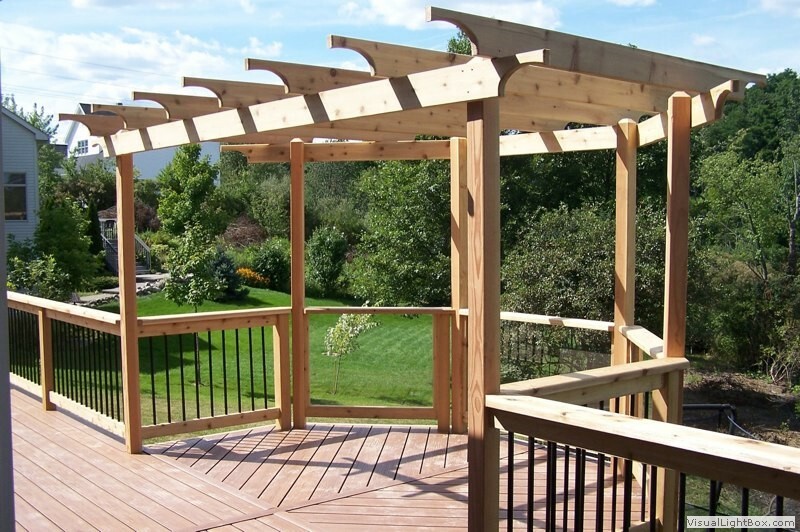 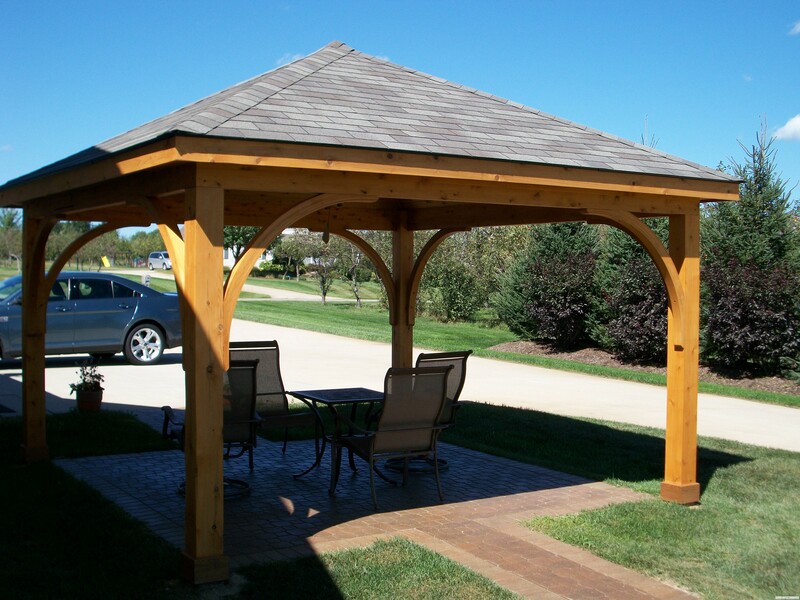 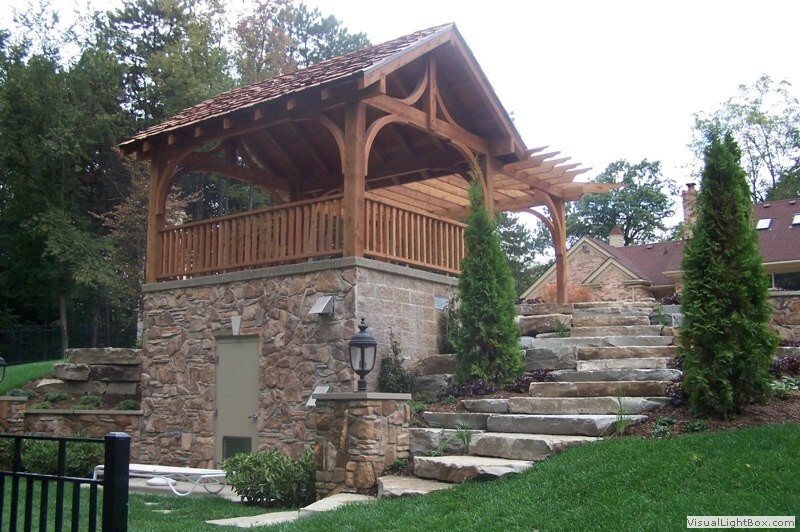 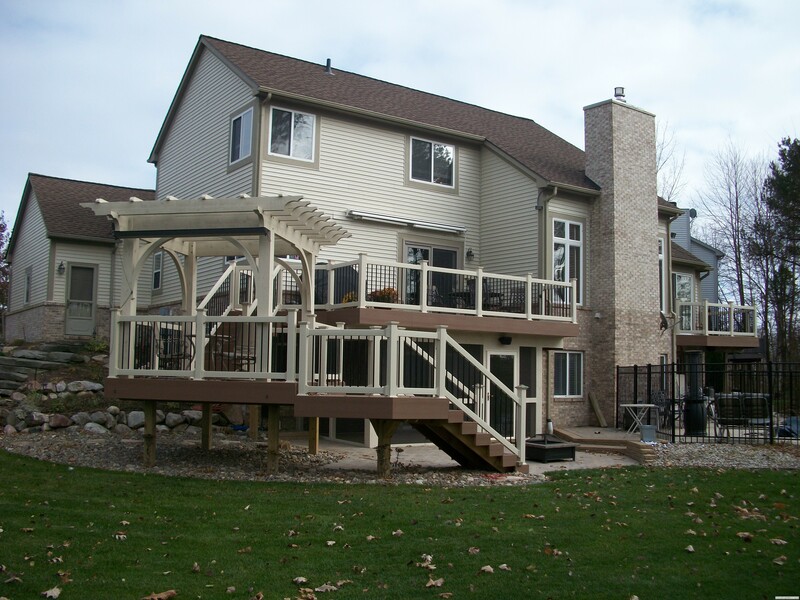 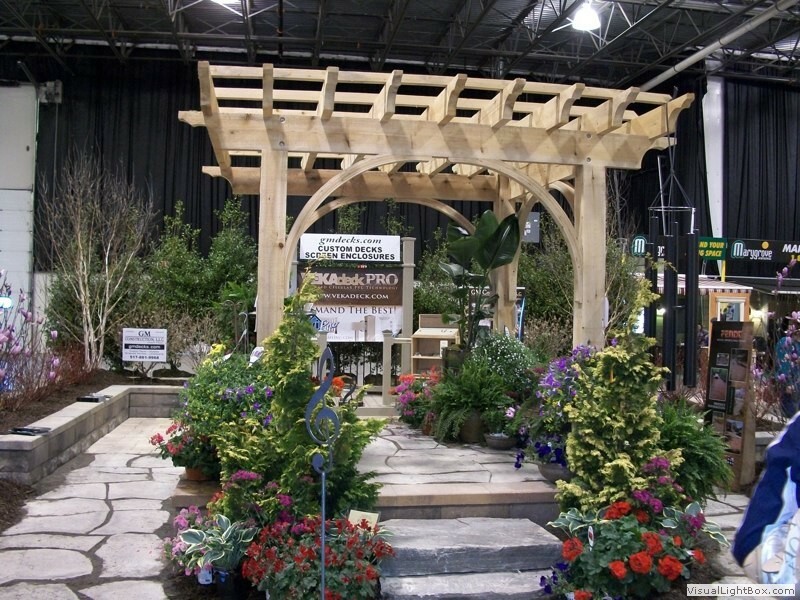 GM Construction's unique and custom pergola and timber structures are like no other. 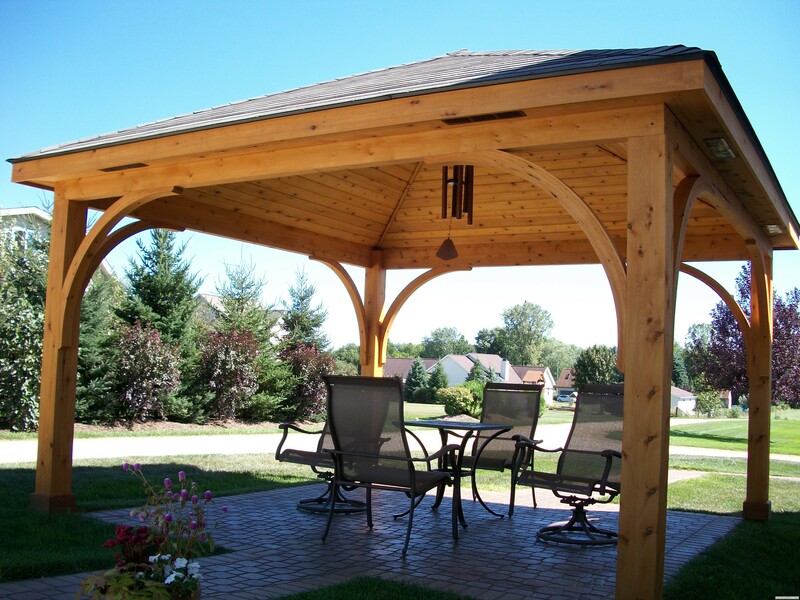 Handcrafted and built to perfection, these beautiful structures must be viewed to fully understand their magnificence. 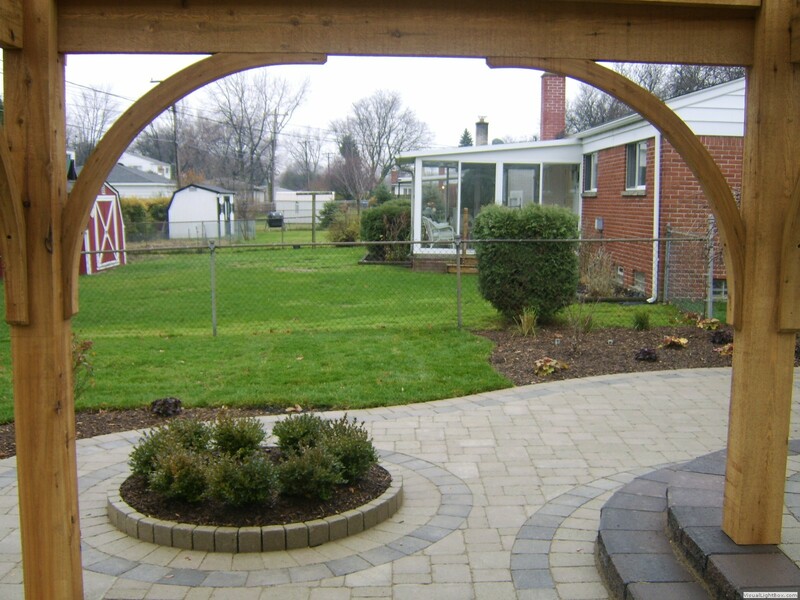 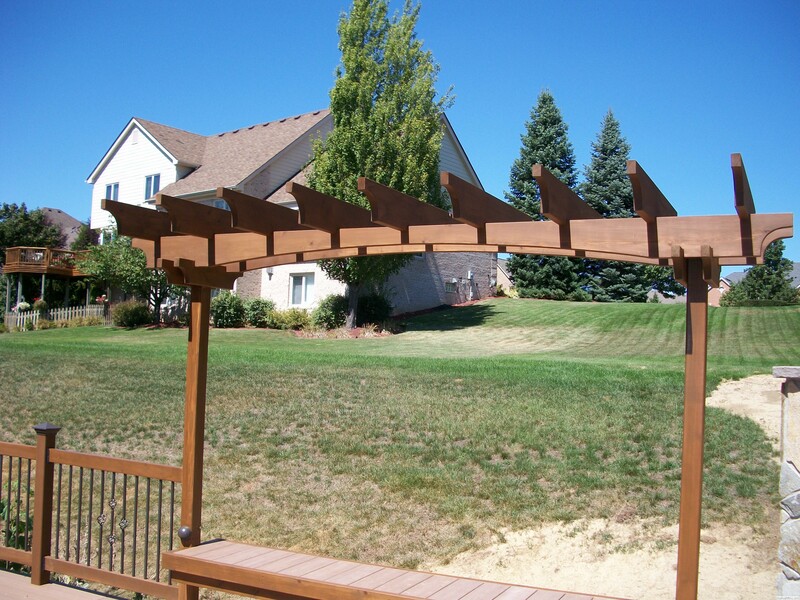 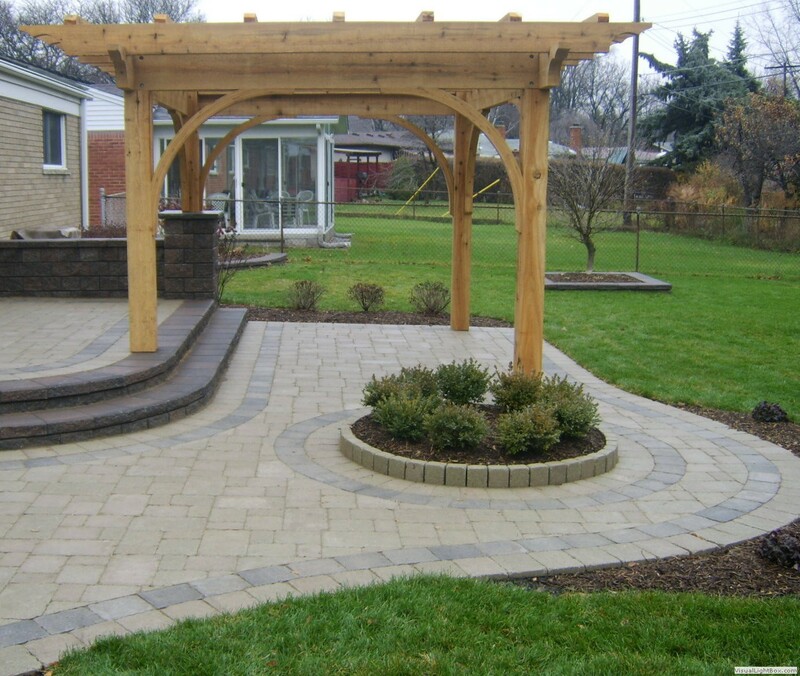 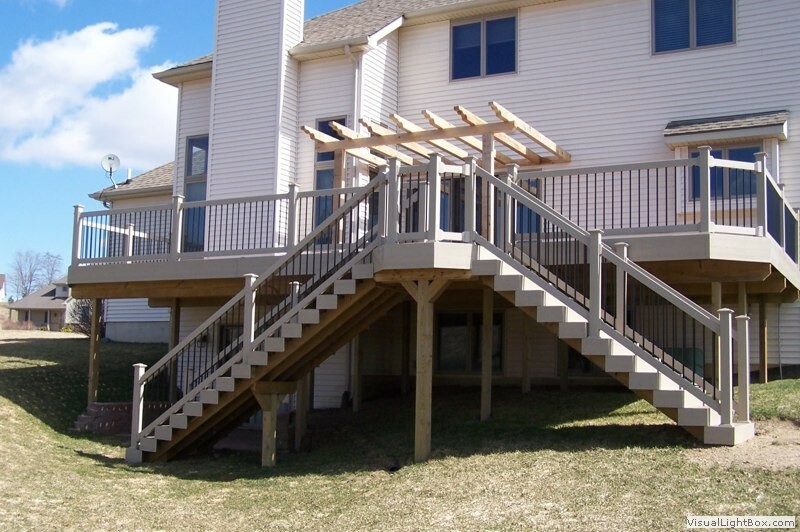 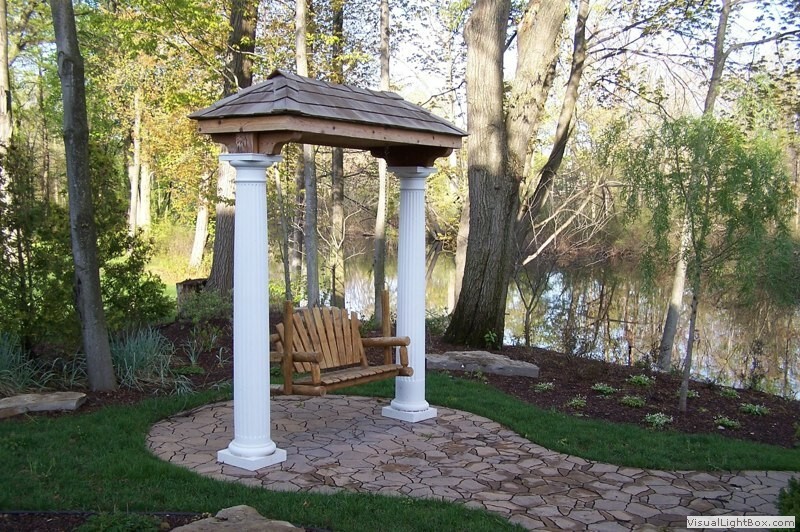 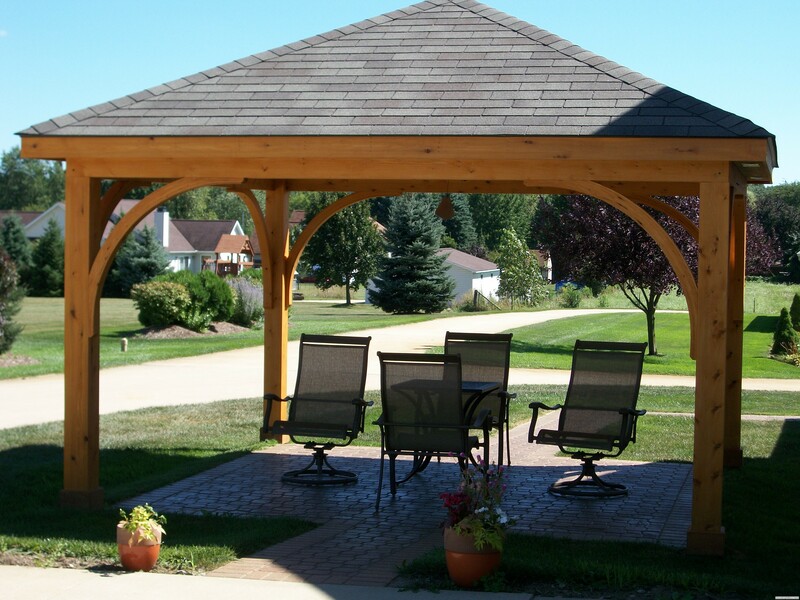 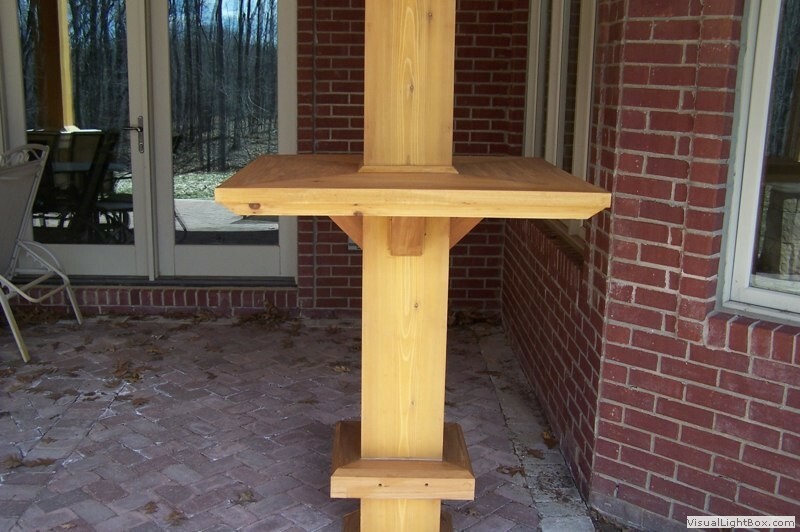 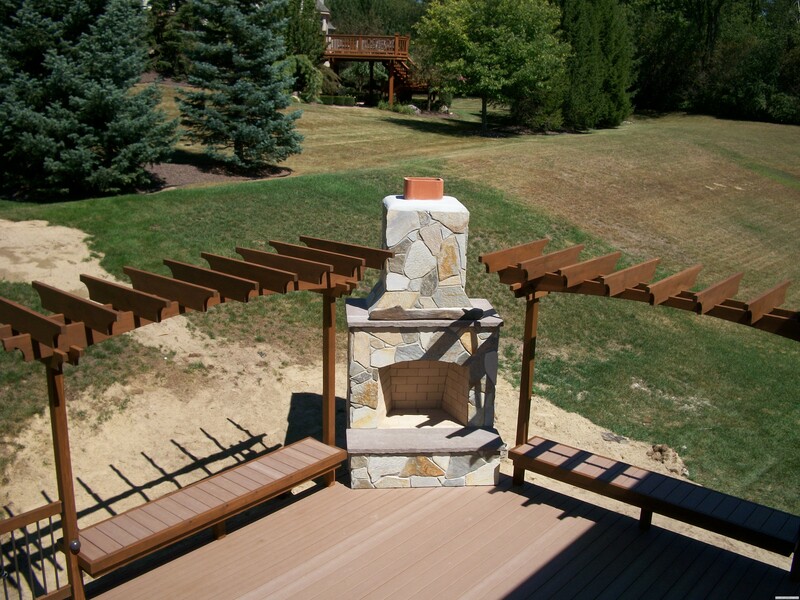 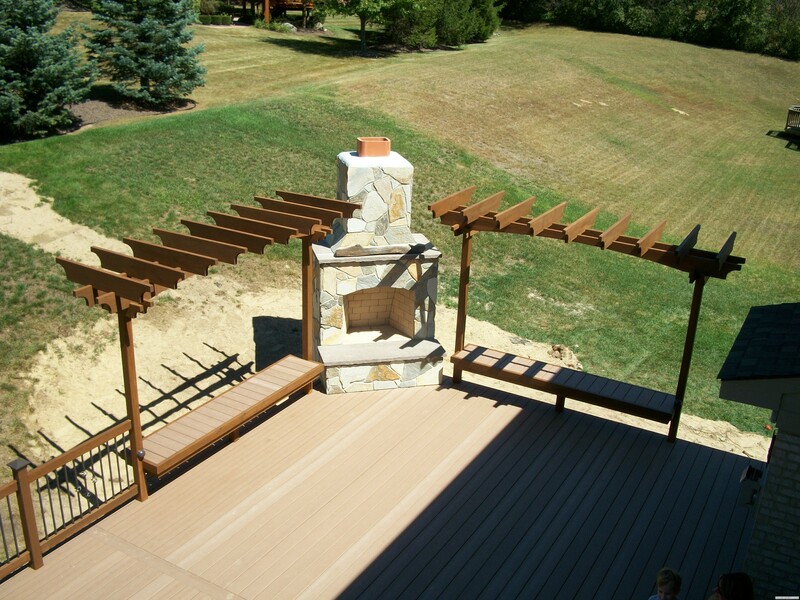 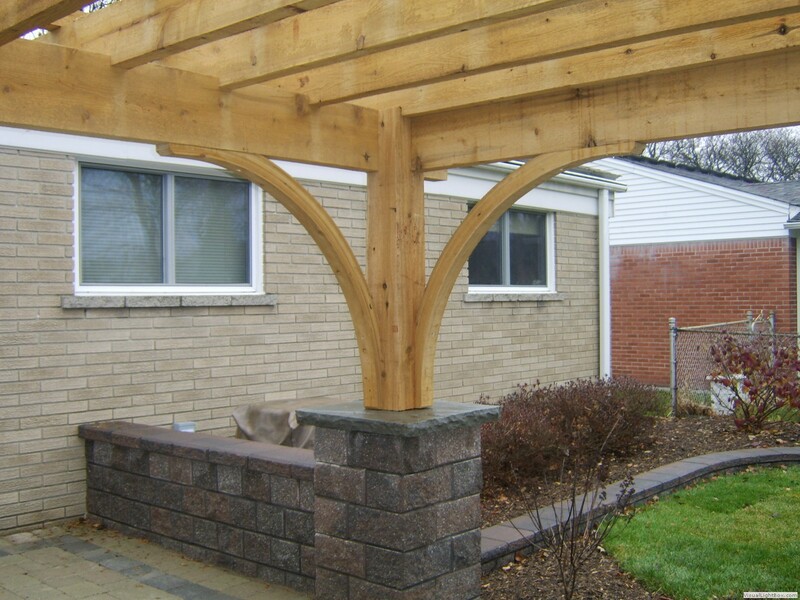 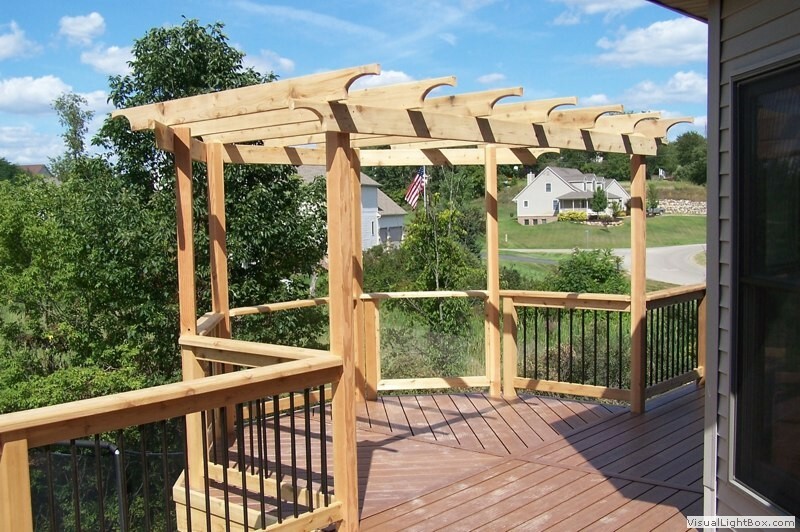 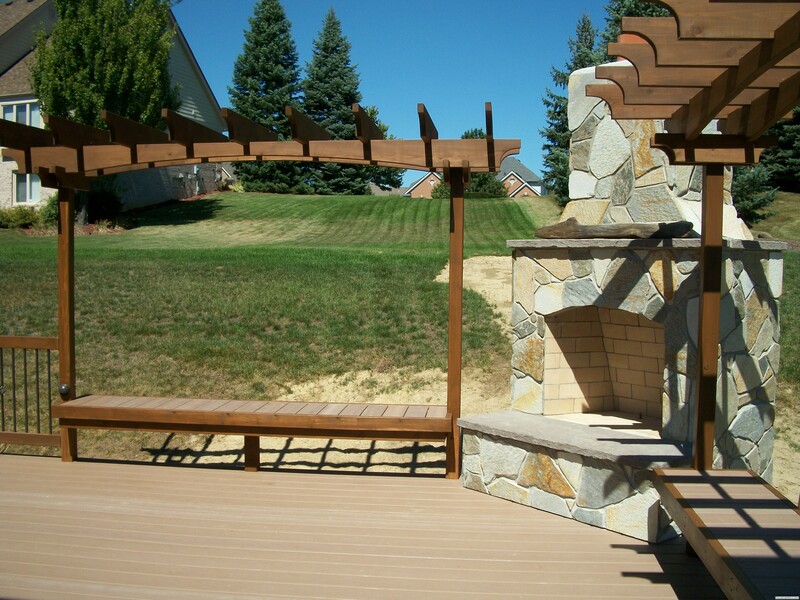 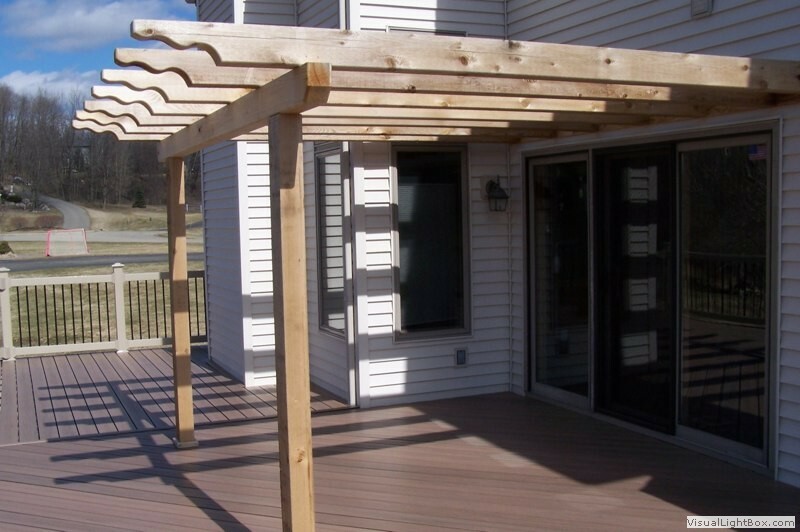 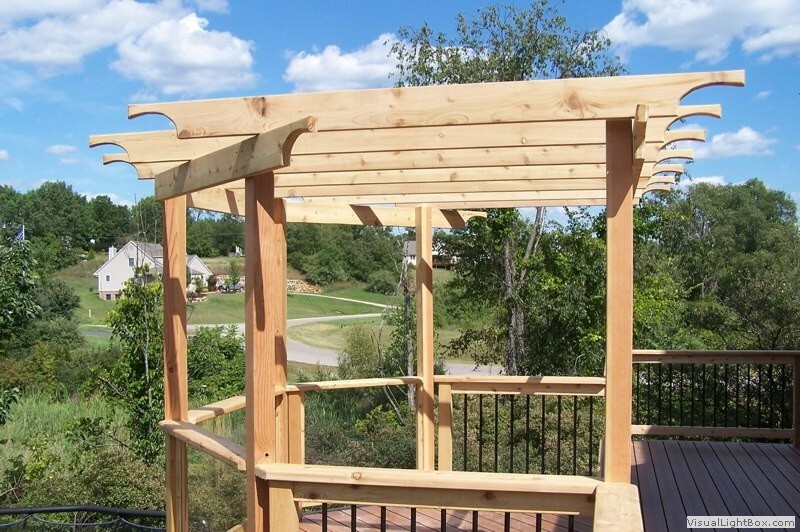 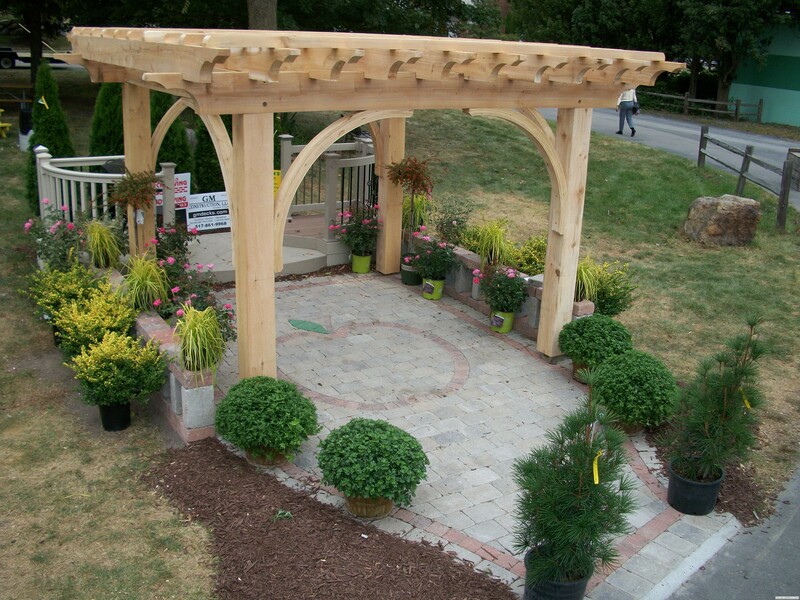 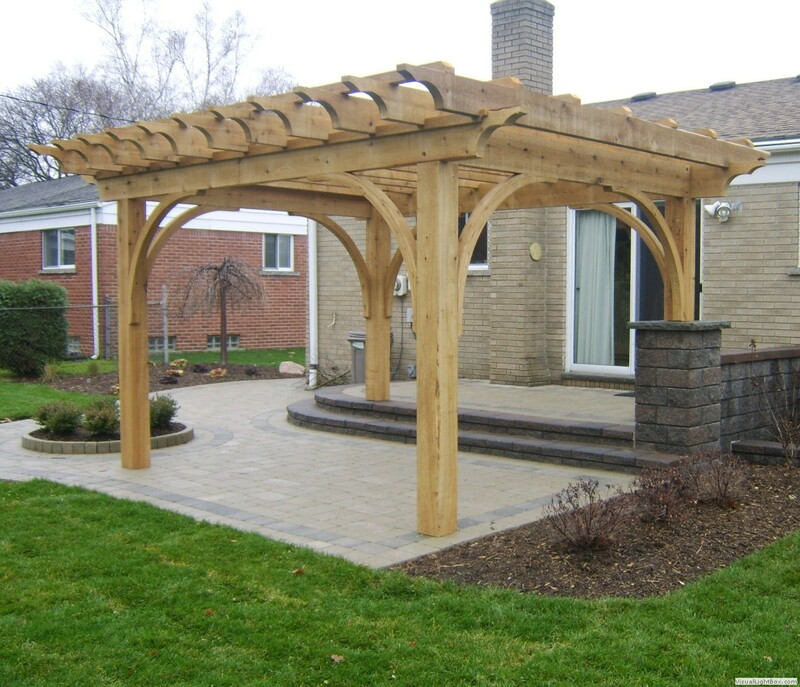 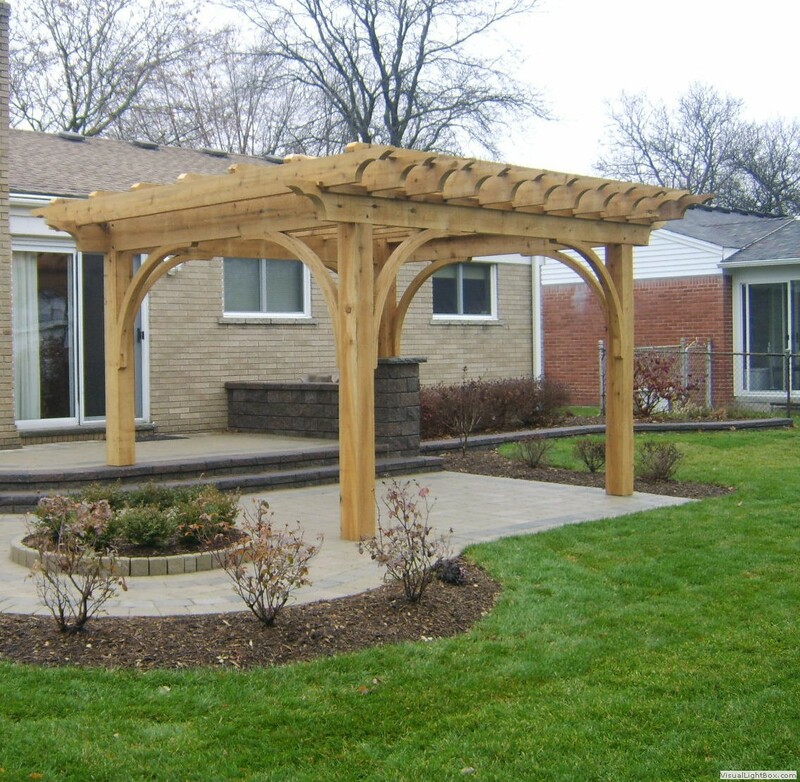 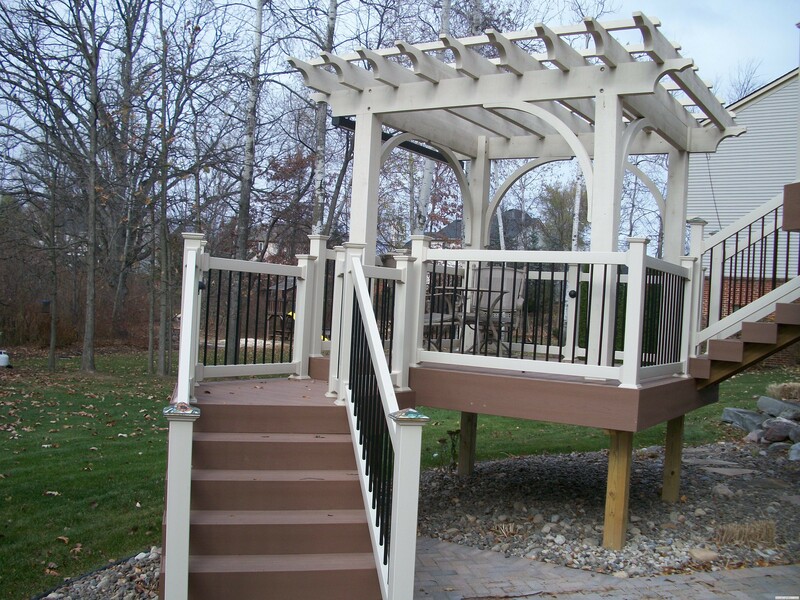 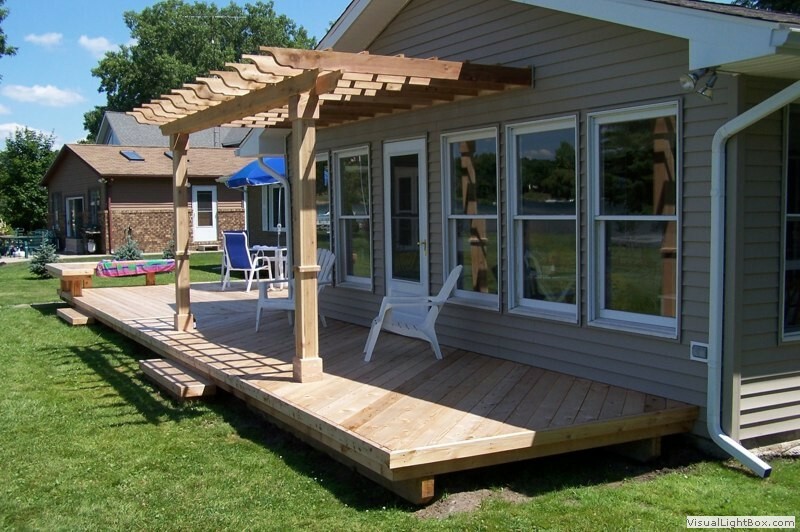 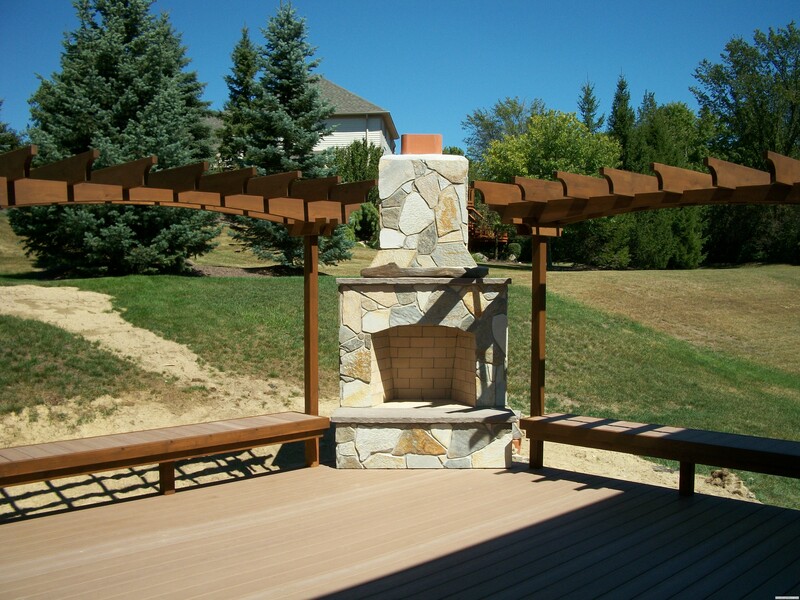 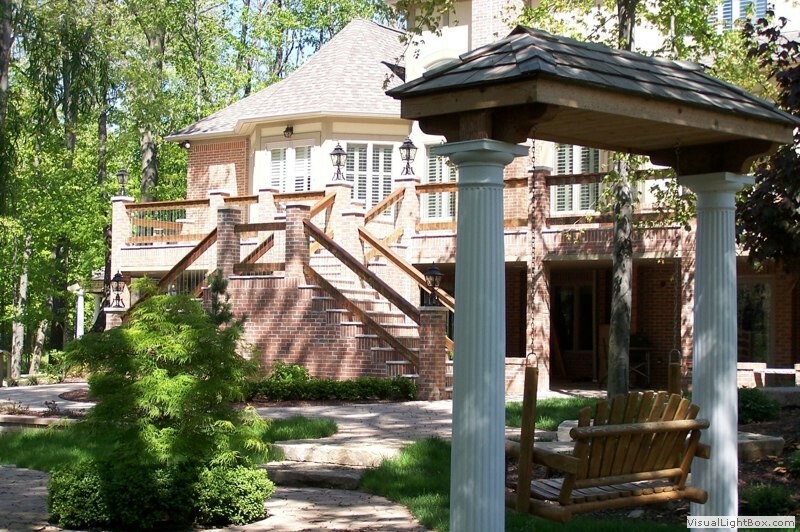 Pergolas can are also referred to as a garden feature like a sturdy open lattice. 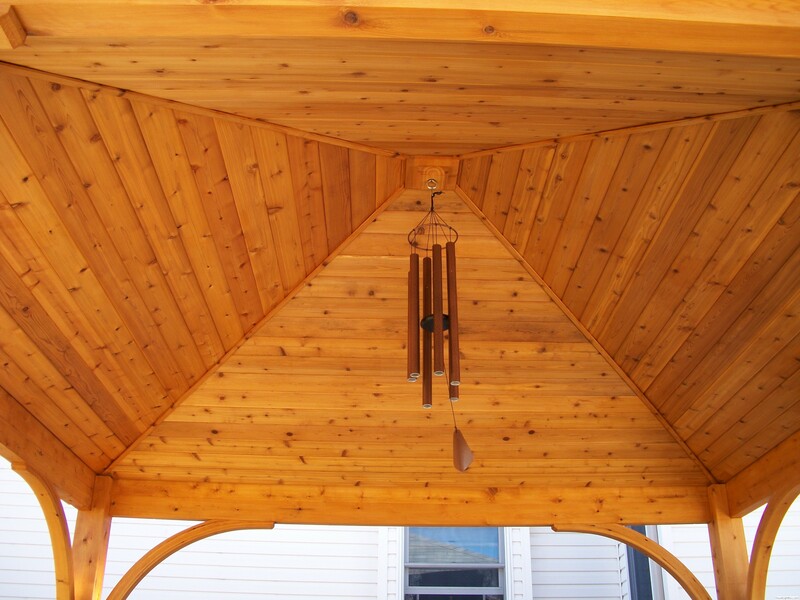 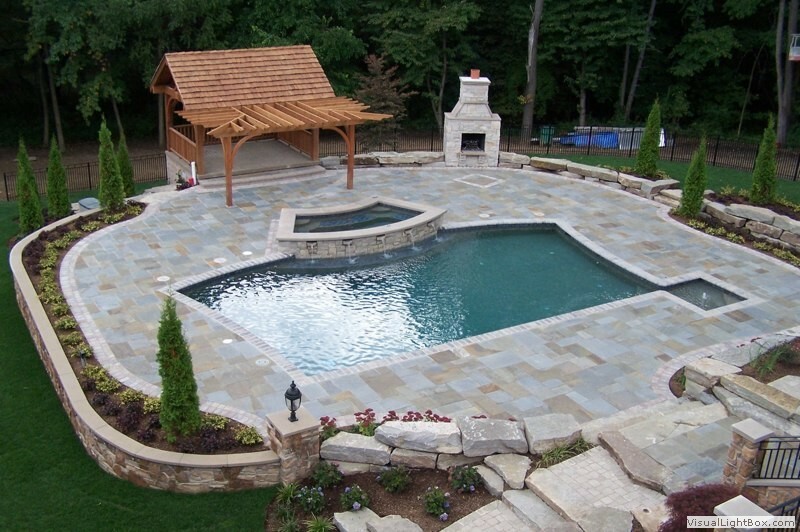 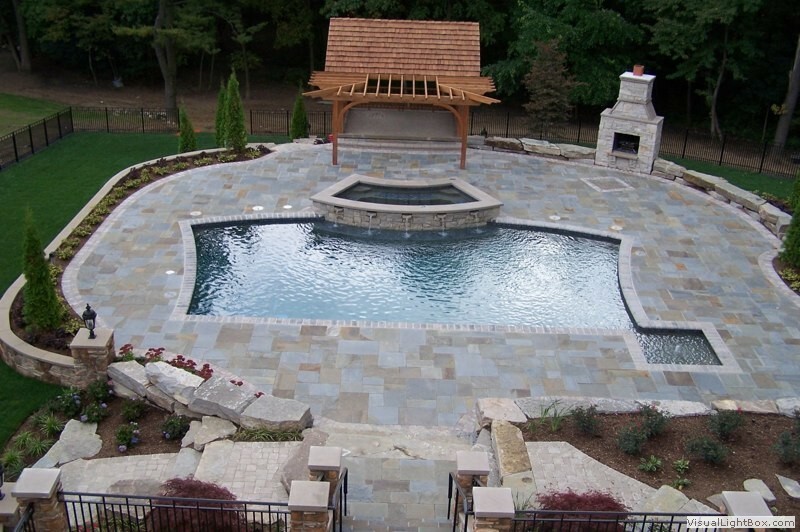 However, the structures that GM Construction handcrafts are like no other you have seen. 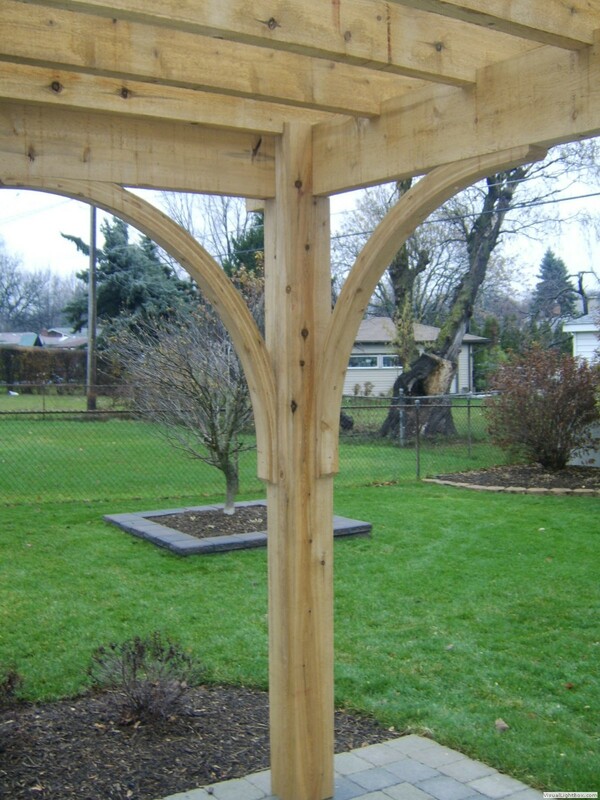 They are made of wood that will last years and in all sort of Michigan weather conditions.